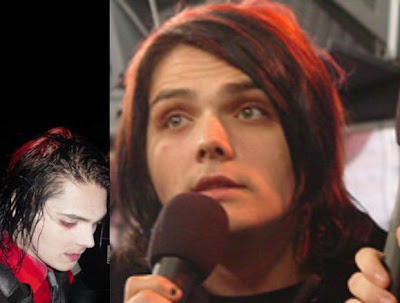 MCR Re-team with David Campbell for Upcoming Album! If I'm assuming correctly, this twitter post by My Chemical Romance lead guitarist Ray Toro is telling us something great! 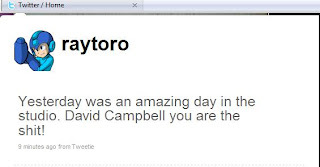 David Campbell is the composer who did arrangements for the band's 2006 release, The Black Parade. Now, MCR said they were going to avoid the grandeur for their upcoming release, but having the man who made elaborate string and horn arrangements on their previous album seems to be a step away from that. An awesome step, if you ask me.